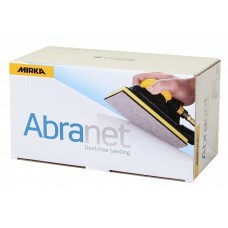 Before Abranet, sanding was unhealthy and messy. 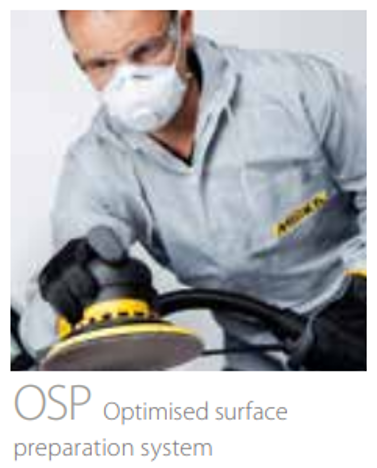 Mirka’s dust-free innovation started a whole new decade in sanding. 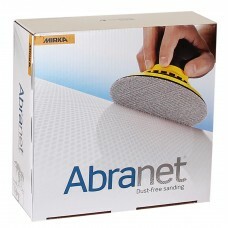 The first net sanding product, Abranet, was born. 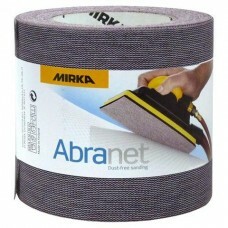 Mirka is a pioneer in dust-free sanding solutions. For more than 15 years, they have continuously developed dust-free concepts and products and set a new industry standard. 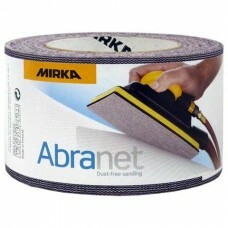 Mirka has converted the sanding business from dry sanding to dust-free sanding. 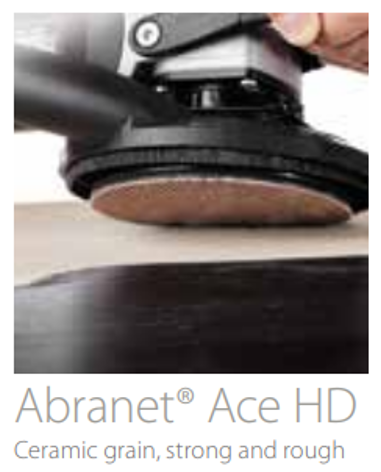 Dustfree sanding saves time, money and the environment. 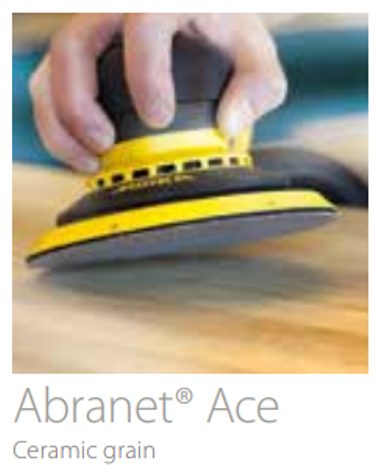 Dust-free sanding has significantly improved the health and safety conditions of our customers. 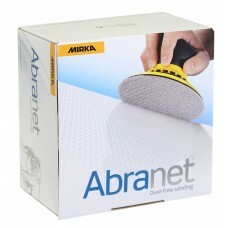 After Abranet was born, Mirka focused on developing new net abrasives for various needs. 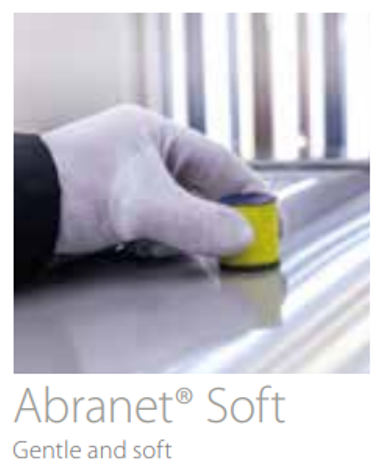 Abranet's development process started at the end of the last century. The net technology was developed theoretically before proceeding to laboratory tests and prototypes. 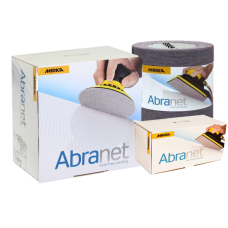 The first product, Abranet, was launched in 2000. 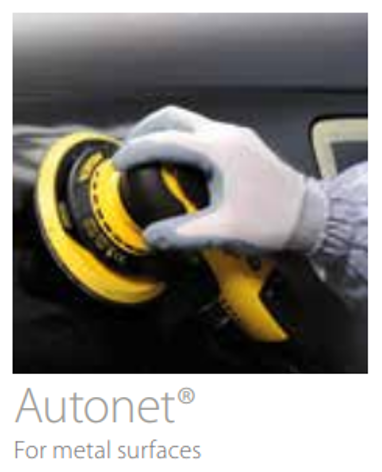 Since then, their focus has been on improving the net-abrasive properties for different customer needs. The product family has grown with several new members. We expect more new family members in the near future. Sanding dust contains harmful particles that can be dangerous to health. 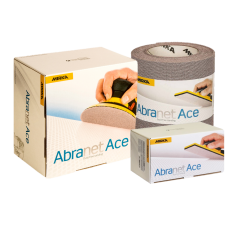 Abranet in combination with Mirka power tools ensures a cleaner and healthier working environment. 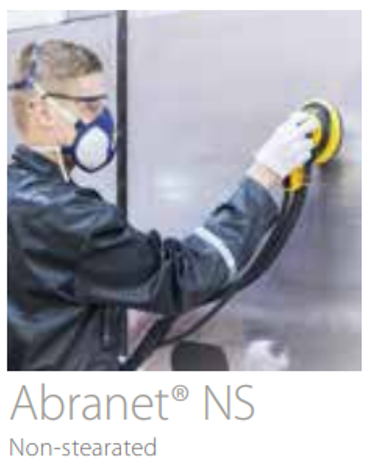 Thanks to Abranet, workers' lungs are now exposed to a much smaller amount of dust. 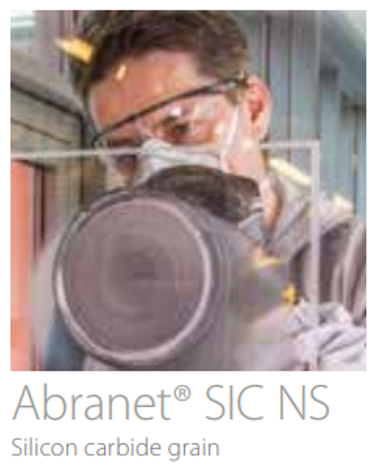 With a good and correct dust extraction unit, composites like carbon fibre and fibre glass can be sanded. 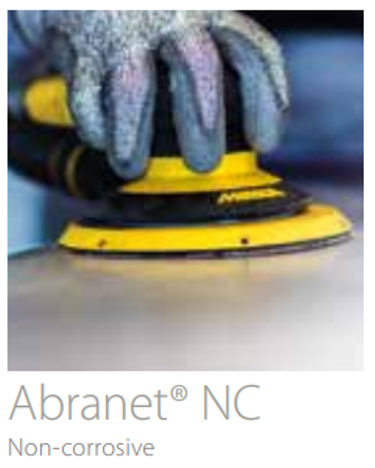 One important advantage of a product based on net-technology, is that it tends to have a longer lifespan than traditional abrasives. 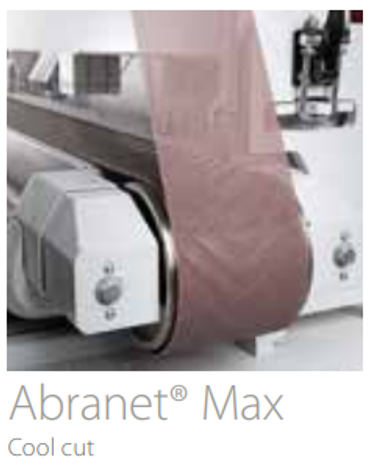 Users of Abranet sanding solutions know that this results in a cost savings, increasing profitability. Mirka's total solution provides a more efficient sanding process compared to traditional sanding systems. 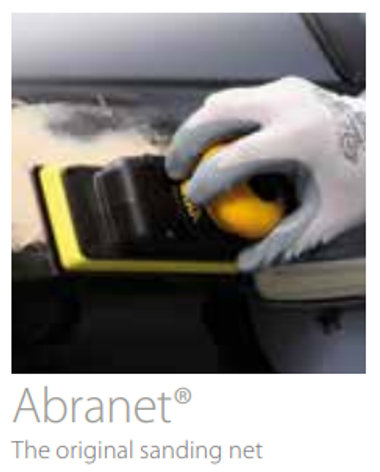 Yet another advantage of Mirka's dust-free solution is that Abranet as a product maintains its aggressive properties much longer than traditional sanding materials which leads to a faster process.